Instances covered by news media of employee theft via credit card misuse underscore the need for businesses to regularly consult with their a payment solutions provider for a review of all facets of payment operations. While paper checks still dominate the commercial payment landscape, the fastest growing card is the reloadable (prepaid) signature card. Most individuals think of prepaid cards as being a card utilized by consumers, however commercial, reloadable cards provide significant financial security for businesses, business owners, and employees. 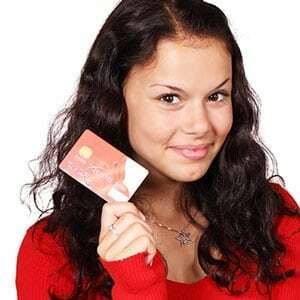 Considered a type of general spending card, the commercial prepaid card uses a business’ own money for making purchases. By loading a specific amount for official use by a staff member, the financial security of the company can be preserved by limiting access to total funds on deposit and safeguarding the organization’s line of credit. Should the cardholder data become compromised due to physical loss or fraud, the reloadable commercial card can be shut off immediately. Talk to your friends at Card Systems about implementing reloadable signature based payment cards within your business to decrease the likelihood of employee misuse of corporate financial resources. We’ve got innovative solutions to empower your business growth.